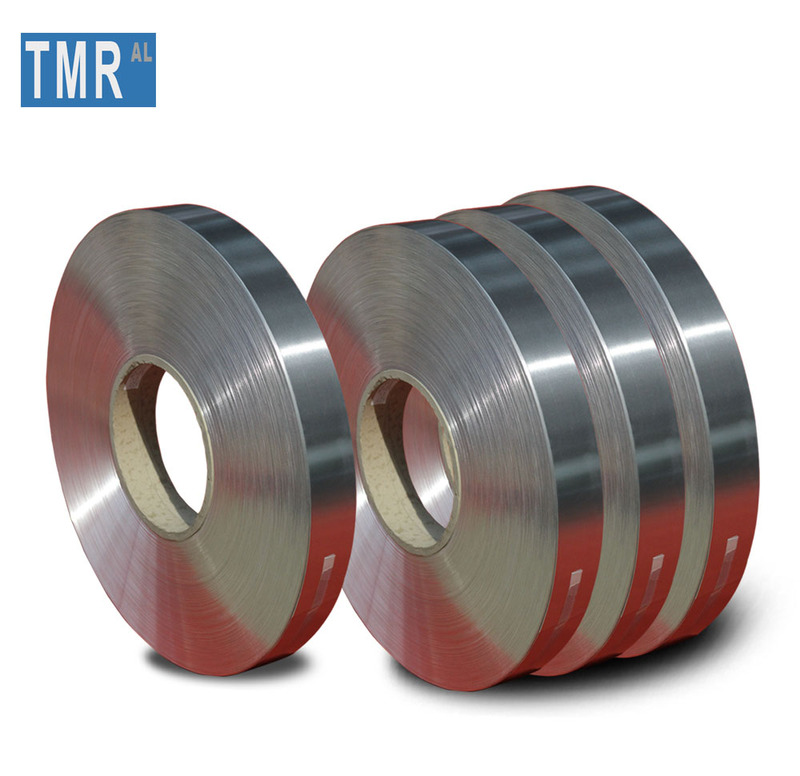 aluminum diamond plates,aluminum circles,pre-painted aluminum coils - Henan TMR Aluminum Industry Co., Ltd.
Our factory has hundreds of modern machine in the workshop and skilled workers assure the production capacity with more than 200,000 MT each year. 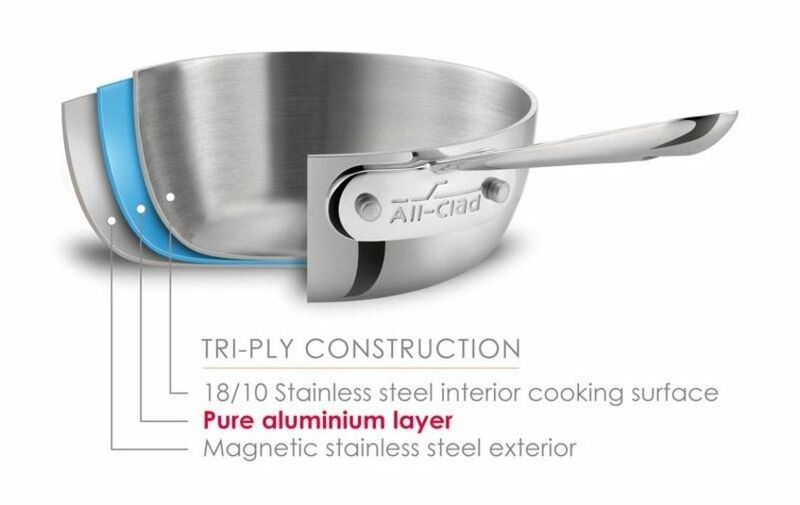 All members of TMR's design team with at least 10 years' experience in designing, they thoughtfully crafts every TMR products to be beautiful and functional. 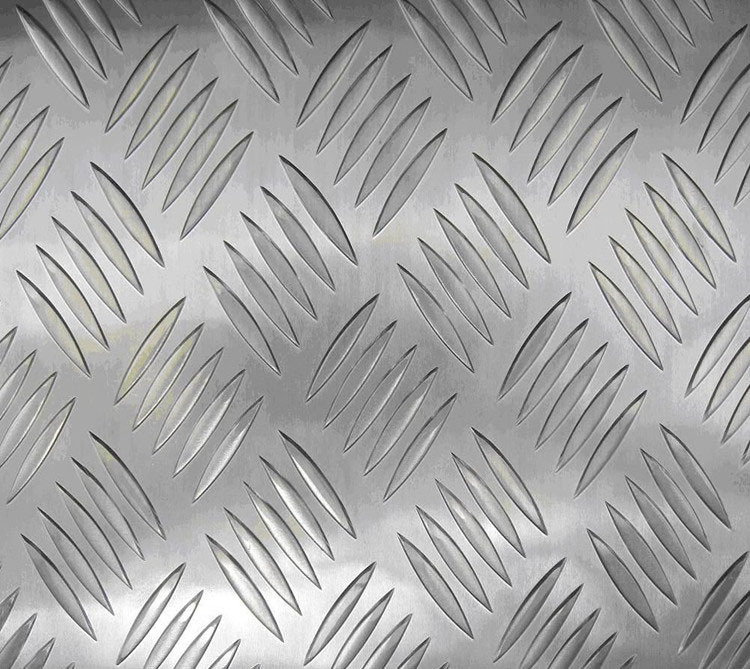 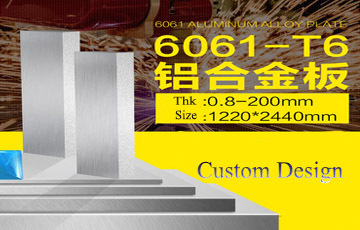 The passionate foreign team were well trained with the professional knowledge of aluminum industry, they are here to help you choose the most suitable items. 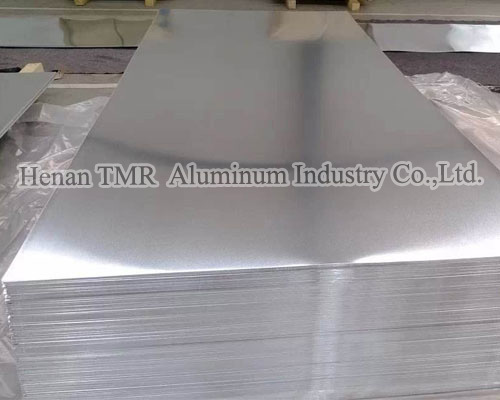 Henan TMR Aluminum Industry Co., Ltd, a privately-owned company established in 2008, is located in Xin'An Industrial Area which is the famous Aluminum Capital in Henan Province, China. 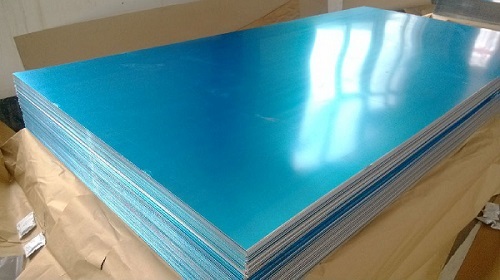 Now our main products include aluminium Coil, Sheet, Plate, Circle and Strip, with the annual output more than 200,000 MT and Export volume accounts for 40%. 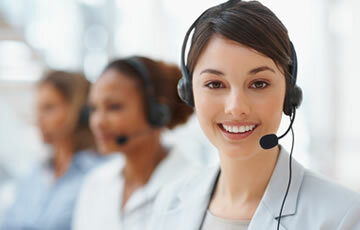 We can only earn customers'respect and trust through continuous dedication and hard work. 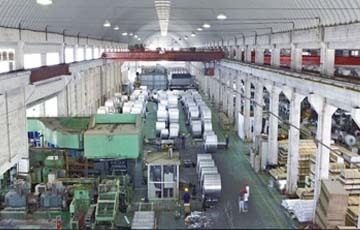 Therefore, we have insisted on customer centricity, creating long-term values and bringing customers success. 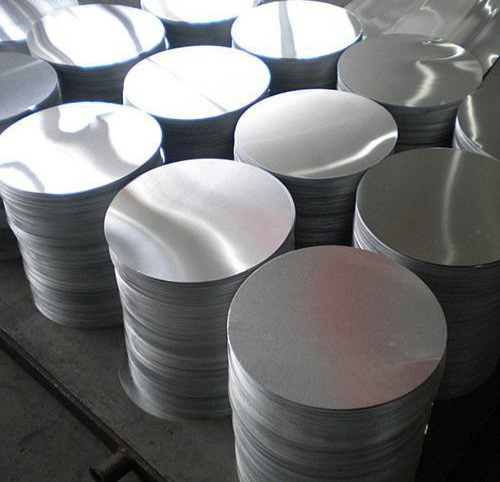 manufacturing of cooking utensils with tensile aluminum circle, lamps and lanterns tensile aluminum circle, traffic signage for aluminum circle, aluminum cans, and seal the top of tank of all kinds of required aluminum circle, aluminum disc industry. 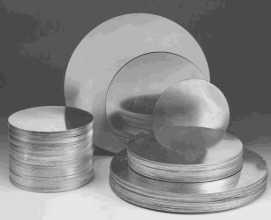 What is the processing methods for the oxidation treatment of aluminum wafers? 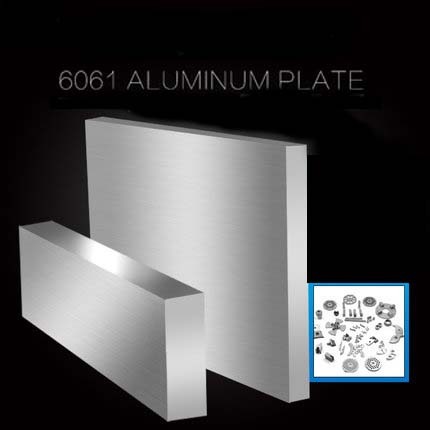 This aluminum oxidation process involves placing aluminum materials and other alloys in the relevant electrolyte. 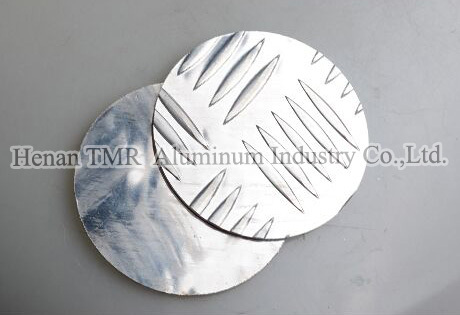 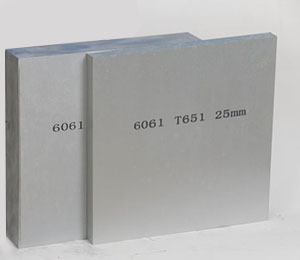 Then, an oxide film is formed on the surface of the aluminum workpiece under the action of an applied current. 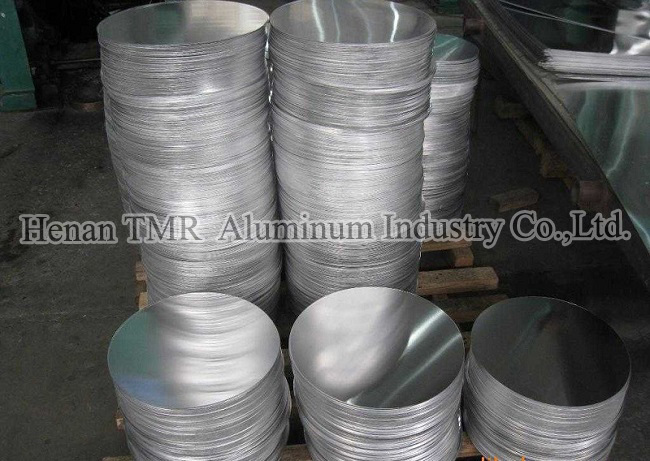 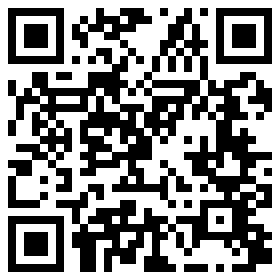 Copyright Henan TMR Aluminum Industry Co., Ltd. all rights reserved.